Are you committed to your weight loss if you take cheat days? This episode, we talk about how to know if you’re truly 100% committed to your weight loss or if you’re sliding a bit. Your first reaction may be like mine was – “of course I’m 100% committed.” Duh. But I had a big wake up call that caused me to change my answer. My new outlook on committing helps me dial in my health and catapults my results. It’s not bad to be 90% or 80% committed to your health – we have busy lives and less energy to focus than we like. Being 90% worked for me for a while, but I found it unsustainable. 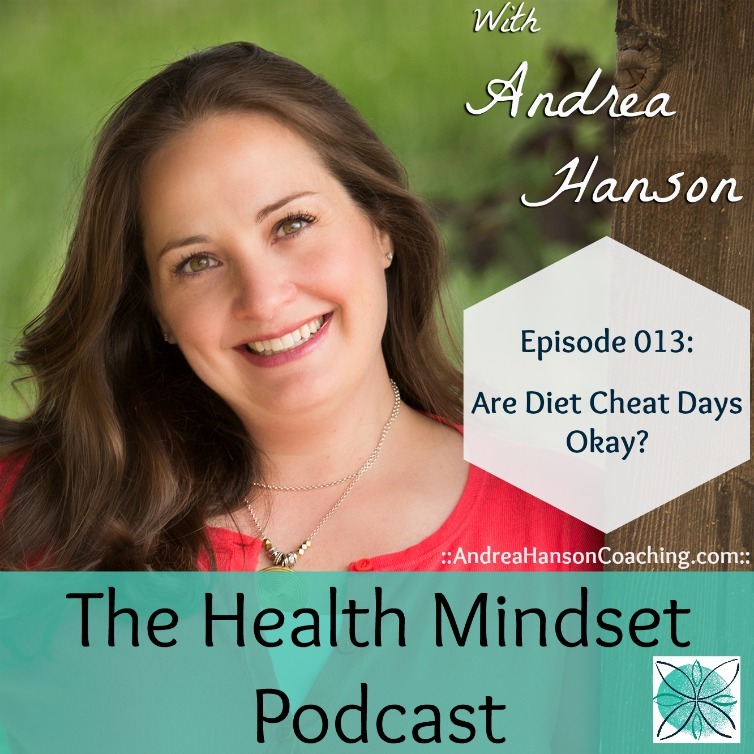 At the end of this podcast you may have a different answer, too- one that can help you double down on your weight loss without doubling down the effort. -A new way to define commitment that can lead to crazy results. -Why I think all cake is necessary (and why I don’t think eating it is a “cheat”). -How to diagnose your level of commitment and see if it truly works for you. At the end of the episode, I’ll show you exactly how to see what your commitment level is – even if you think you’re at 100%. I’ll share some powerful questions to ask yourself about what you think commitment is, and also why that definition may harm to your health.